The English cricket team has been in dire straits for the last six months or so. A brutal thrashing in the Ashes was followed by a disappointing performance at the World T20 where they somehow conspired to lose to the Netherlands and failed to make a semi-final spot. The disappointing nature of the performances heralded in a new era for English cricket with the highly respected Andy Flower making way for the return of former coach Peter Moores with Paul Farbrace as assistant. The team management also decided it was time for star batsman Kevin Pietersen to bow out of the international scene in lieu of several controversies and string of poor performances during that Ashes tour. In light of all this change, English cricket fans would have expected results to pick up but this has not proven to be the case. Sri Lanka were the visitors to England to kick off the English cricket summer and won both the T20 and ODI series. The test series was a closely fought one but again Sri Lanka edged it winning the two match series 1-0, the first time in their history that they’ve managed a multi-test series win in England. The common denominator among the poor Ashes results and the more recent ones has been captain Alastair Cook. A fine opening batsman, Cook has struggled in recent times to register runs and has seen his captaincy called into question by pundits and fans alike. The pressure is about to be ramped up as cricketing giants India come to town for a five match test series that starts on the 9th of July. If Cook and England are to avoid a repeat of the humiliating Ashes defeats, they will need to find solutions to a few problems that have hampered results in recent times. The chief among them is the star bowling pair of Stuart Broad and James Anderson who have shown signs of fatigue and were at times quite dreadful against Sri Lanka. 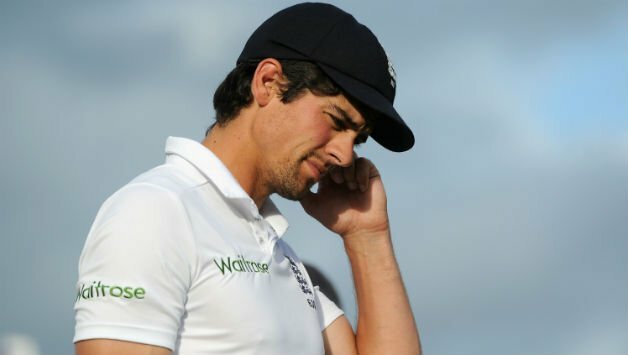 Given their importance to the line up, it is highly unlikely that both will be rested for the start of the series but Cook needs to find a way of managing the pair’s workload better. Coach Peter Moores has hinted that they may opt to rest the pair at some point during the gruelling back to back test matches but it is a decision that cannot be made lightly. 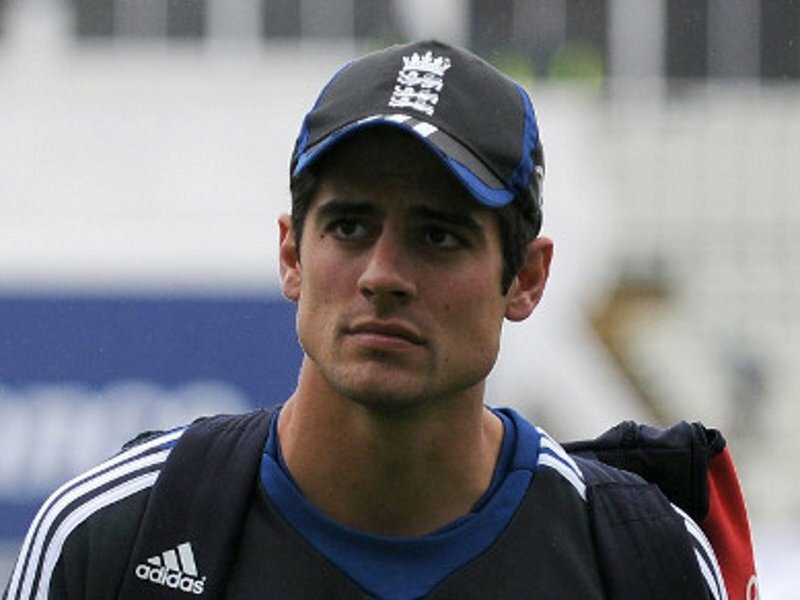 Another area of concern for Alastair Cook is the form of current wicketkeeper Matt Prior. While Prior played a few handy innings over the course of the series, his glove work left a lot to be desired. A few dropped catches had fans calling for the inclusion of Jos Buttler who has proven himself to be an excellent keeper-batsman in the shorter forms of the game. It is now up to Cook and his team management to decide wether they will give in to fans’ demands or stick with Prior. Alastair Cook should also be looking for a solution to England’s current dearth of frontline spin bowlers. The retirement of Graeme Swann midway through the Ashes series and the constant disciplinary problems of stand in Monty Panesar have meant that England currently do not have a top class international spinner to add variety to their attack. Moeen Ali has shown promise as an off spinner and boasts of bowling the ‘doosra’ but it was evident during the Sri Lanka series that he currently does not have the confidence of Cook. It is important that Cook finds a solution to this problem as not only does a quality spinner add variety to the bowling line up, it also allows Cook to reduce the workload on his pace bowlers. There are also minor selection headaches for the all rounder spot in the team. While England have recently shown confidence in Chris Jordan, his lukewarm performances in the series against Sri Lanka and in turn Ben Stokes’ rather fantastic ones for his county side mean that it is likely Ben Stokes will be recalled to the team. Stokes has the added advantage of bowling in the mid 80 mph range which could to prove to be handy against an Indian batting line up used to playing on slow, low wickets. The biggest concern for Cook however will be his own personal form. The captain needs to have a solid knock before the series begins to regain his confidence. Cook needs to either try and get a championship game for his county side or carefully analyze exactly what it is that his game has lost in the last few months. The captain has shown signs of cracking under the pressure of recent results and just a few days ago hit out at legendary Australian leg-spinner Shane Warne’s criticism of his captaincy calling them ‘personal attacks’. Fans will be hoping Cook can put all such issues behind and can conjure up some solutions to the aforementioned problems. England is up against a formidable opponent in India who will be desperate to avenge their embarrassing defeat in 2011. The mouth watering encounter begins 9th of July.